George Michael, who is in AKH hospital in Vienna suffering from severe pneumonia, has been joined by his 75-year-old father Kyriacos Panayiotou – known as Jack Panos – as well as older sisters Melanie, 49 and Yioda, 53. George Michael’s former boyfriend, art dealer Kenny Goss, 53, is also due to join the group. His current boyfriend, hair stylist Fadi Fawaz has been with the star throughout his ordeal. Kenny Goss, who split from Michael in 2009, will jet to Vienna from the US, where he has galleries in both Dallas and New York. A friend said: “Kenny of course is very concerned. Kenny has been very supportive throughout this. The AKH is Europe’s largest hospital with 1,600 doctors, including world experts in pneumonia treatment. Experts say that pneumonia is especially difficult to treat because it is hard to diagnose, meaning that immediate specialist care is often vital in severe cases such as George Michael’s. Specialists at AKH decided to bring in the futuristic Triadyne Proventa bed – which helps breathing pneumonia patients in a critical condition – which is believed to have saved the George Michael’s life. According to his friends, George Michael, 48, was fortunate to be taken ill in Vienna, where he was able to be admitted to a hospital which is renowned for its “pioneering, amazing” work with regards to the potentially fatal illness. Australian-born Fadi Fawaz, 38, appeared tired and drawn as he left the hospital where George Mchael is battling severe pneumonia during the weekend. Fadi Fawaz anxiously fiddled with his mobile telephone after visiting Vienna’s AKH Hospital where he has kept a vigil by George Michael’s bedside for a week. 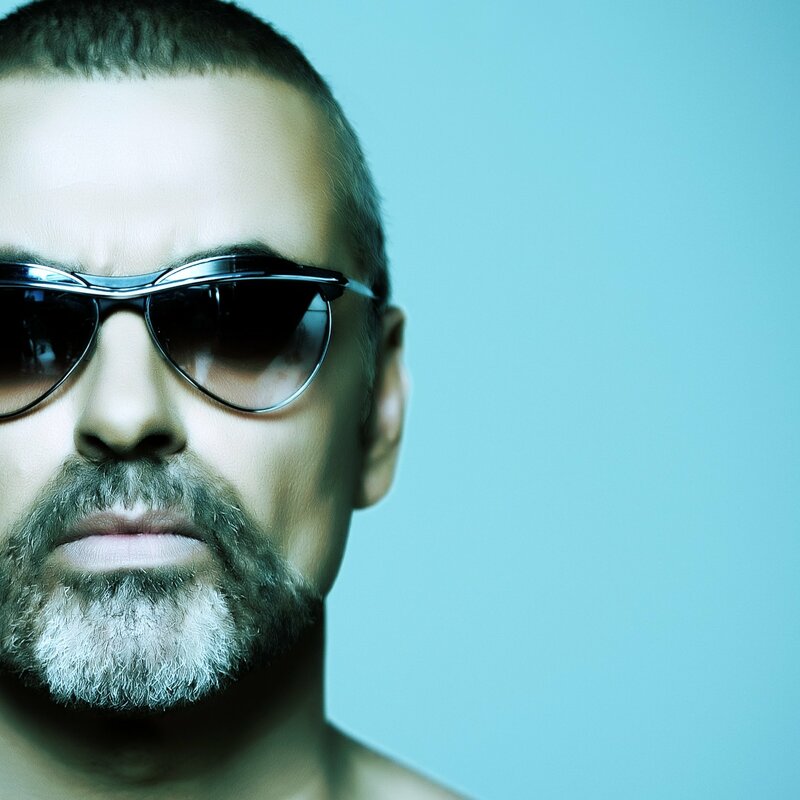 Fadi Fawaz was accompanied by two women, believed to by George Michael’s sisters, one of whom held her head in her hands in the hospital lobby as she waited for the car to collect them. George Michael’s fans from across Europe have also visited the hospital in the Austrian capital to wish him well. George Michael was rushed to hospital last week after he fell ill just hours before he was due on stage in the city. As a result, on Friday, the rest of his Symphonica tour, which was due to go on until Christmas, was called off. There were also claims George Michael had been in a coma and that he is also suffering from heart problems, though, have been dismissed by aides. Prof. Dr. Christoph Zielinski, Chairman, Department of Medicine General Hospital – Medical University Vienna, Austria and Prof. Dr. Thomas Staudinger, Specialist in Internal Medicine and Intensive Care Medicine said then: “George Michael has severe community acquired pneumonia and is being treated as an inpatient. who are george michael's sisters? Hayden Evans: "Gary Speed was not depressed and had not argued with his wife before hanging himself"